Couldn’t decide if I wanted to go completely digital or paper so decided to stick to hybrid. 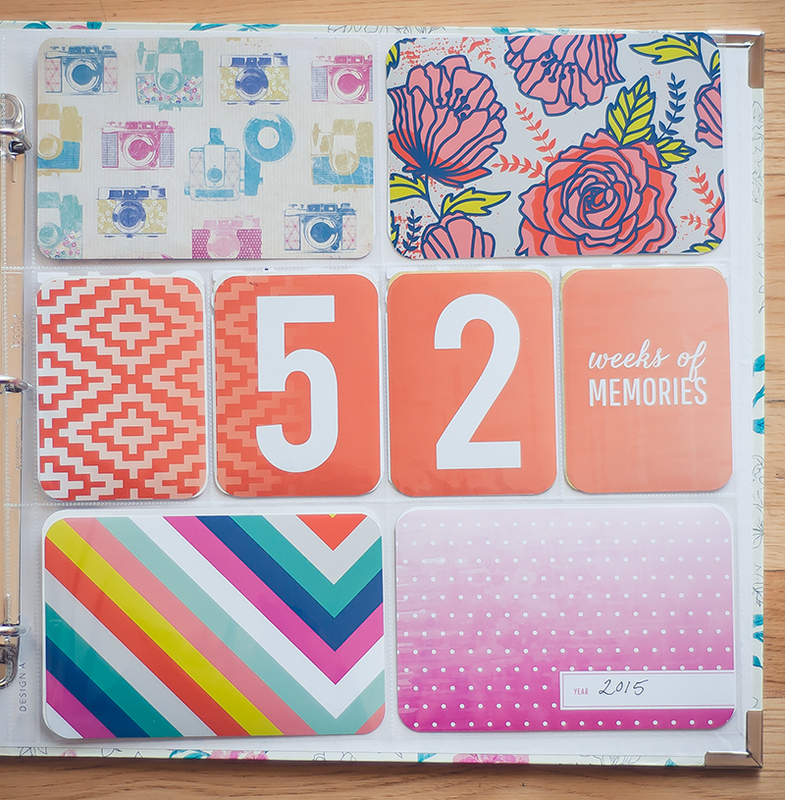 I purchased the Project Life 52 digital kit so that I can use it both digitally and print for when I need/want to create a paper page. My title page was printed and so was the first page of week 1. The rest are done either with the Project Life App or with Photoshop. I also used a journal card from the Project Life Maddie Holmes kit, Winter Theme Cards from the Project Life App, and houses from Far Far Hill.